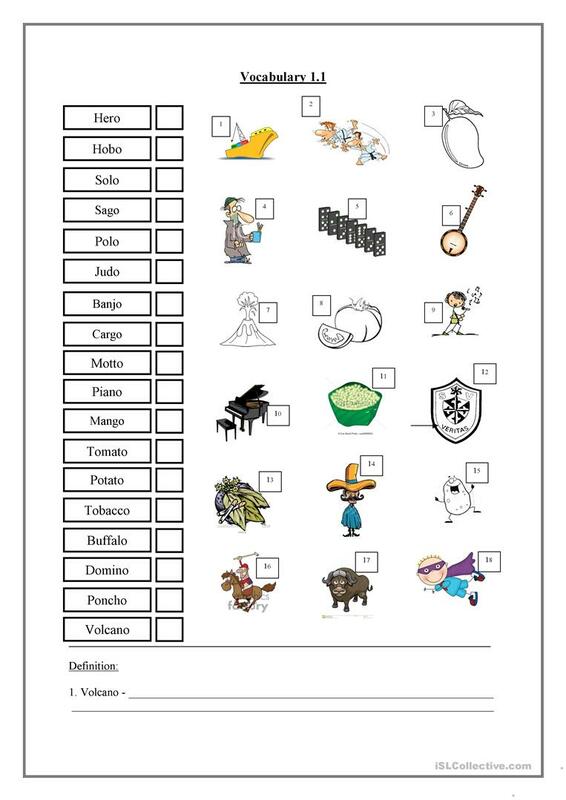 Vocabulary worksheet to improve vocabulary as well as learning how to use the dictionary. The learners will learn the definitions of the words written on the worksheet. The above downloadable teaching material is a great resource for elementary school students at Intermediate (B1) level. It can be used for improving your learners' Spelling skills.